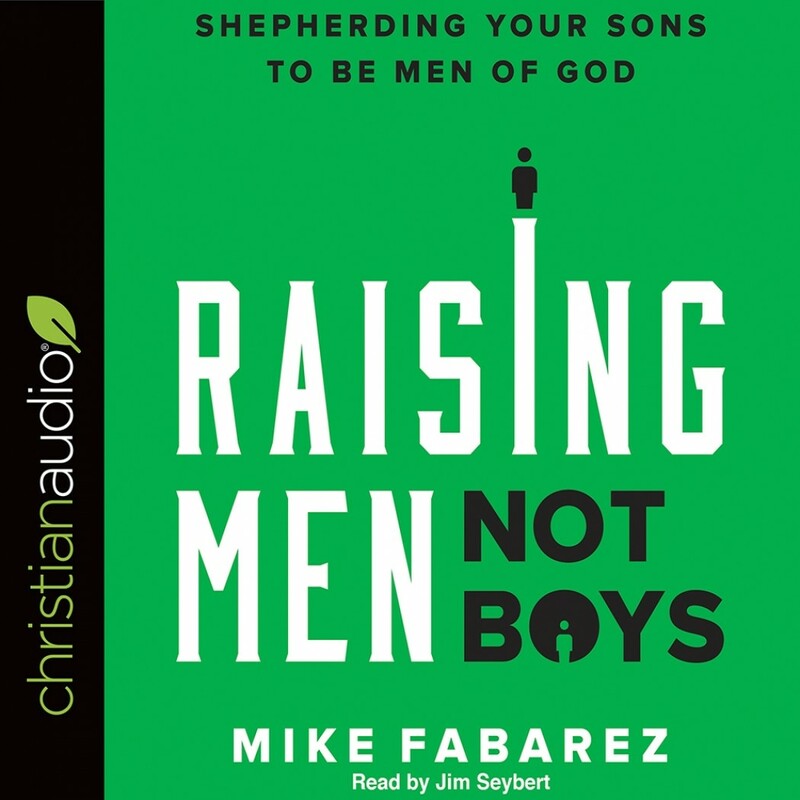 Raising Men, Not Boys | Mike Fabarez | Audiobook Download - Christian audiobooks. Try us free. That’s what this book is about: navigating the times and raising a generation of men on godly principles—sons who are ready, able, and motivated to represent God during their days of sojourning on this earth. Pastor and author Mike Faberez will help parents pass the faith on to their sons, in prayer that the promises of God extend to the third and fourth generations… and beyond.